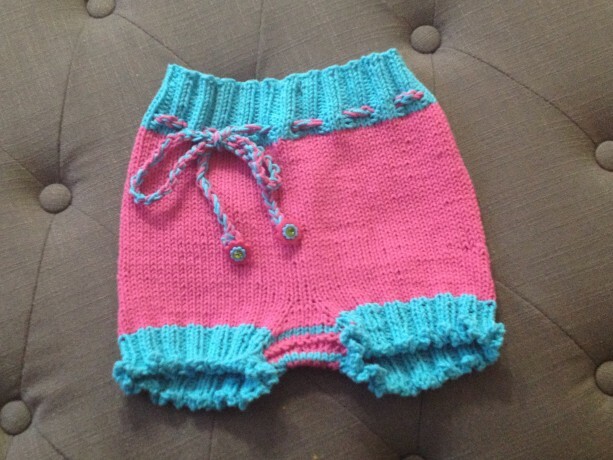 Every fashionable baby needs a pair of coordinating bloomers. 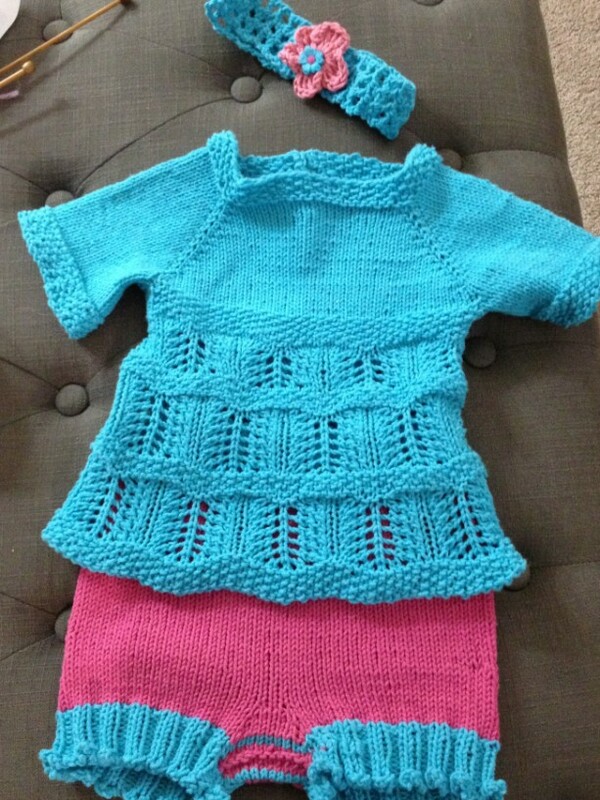 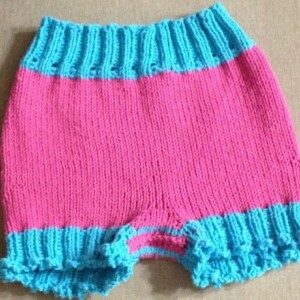 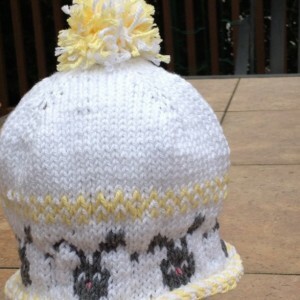 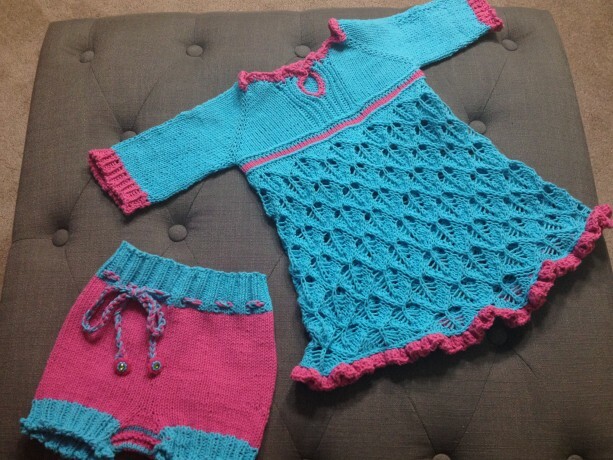 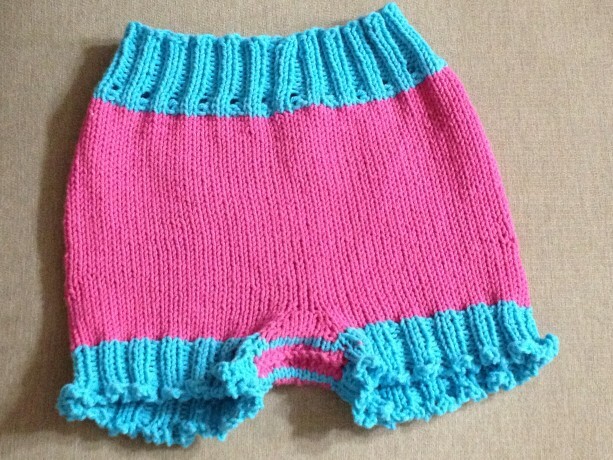 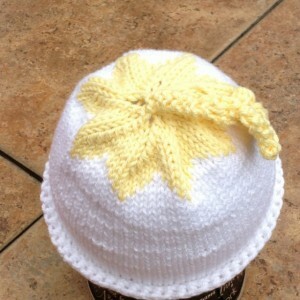 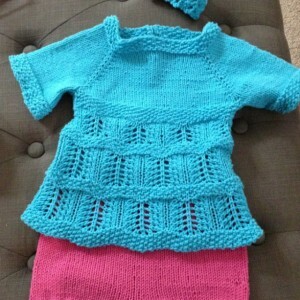 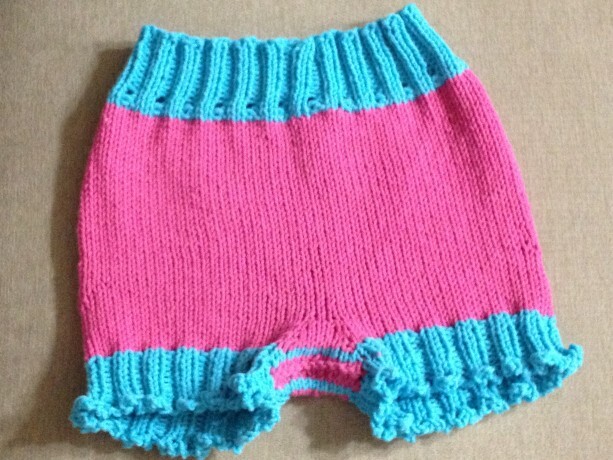 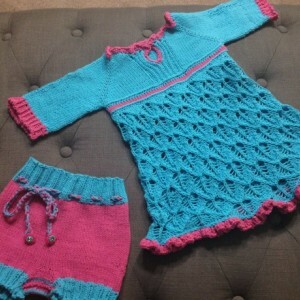 These bloomers will be hand knit to your specifications and are available in sizes newborn to 3T. 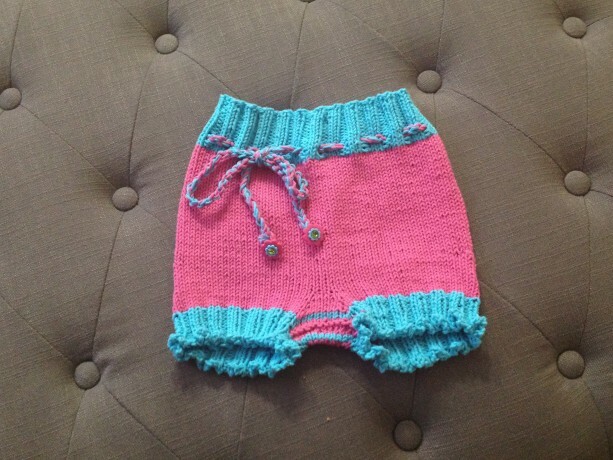 Also available as shorts for your little man. 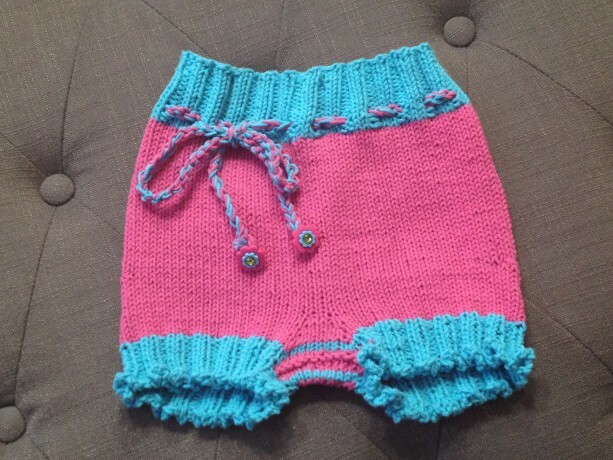 This listing is for the bloomers only.